As an awareness campaign for breast cancer, survivors and well-wishers around the world came to walk with her. Every day strangers welcomed her into their homes and shared meals. The world had embraced her. But in the middle of Polly’s five year journey, the world suddenly shifted on it’s axis when September 11 flung us all into a crossroads in world history. Polly suddenly found herself embedded in a vastly changing world and realized she could never retrace her steps home – they’d vanished in a tide of world events. 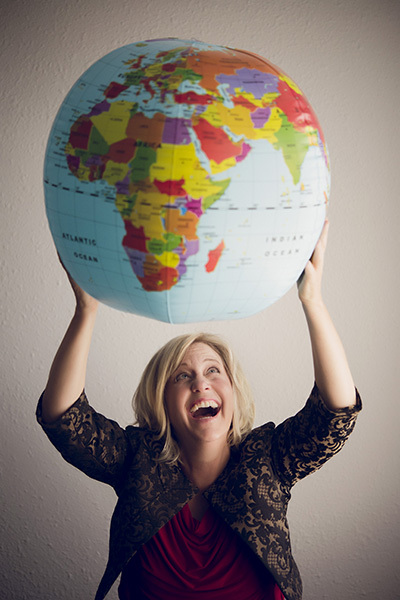 Polly’s GlobalWalk has been featured in over 2,000 newspapers, magazines, radio and television stations around the world, including Good Housekeeping, CNN International, The CBS Early Show, NBC’s Your Total Health, and Fine Living Channel’s Radical Sabbatical. 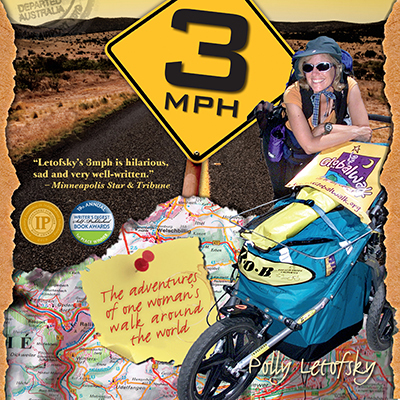 Newcastle Productions has recently released Polly’s GlobalWalk, a documentary chronicling her journey. A natural storyteller, since her return, Polly has been speaking to rapt audiences around the country. 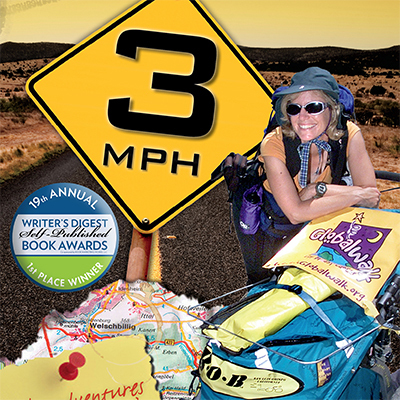 She richly details her journey with humor and honest reflection, the good times and the hardships. Sometimes serious, sometimes funny, always inspirational, Polly’s inspiring keynote personifies the spirit of commitment and perseverance that will compel your audience to take on life’s biggest challenges – one step at a time.